The Twinings Peppermint Infusion drink is minty, invigorating and for many years has been used to aid digestion, making it perfect just after a meal. 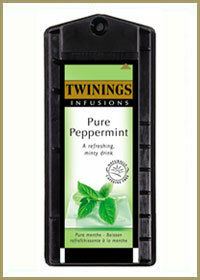 Twinings Peppermint Infusion is made with all-natural ingredients and is naturally caffeine free with no added sugar. It is ideal for the more health conscious of you that are looking to reduce your caffeine intake yet would still like a little pick me up during the day or evening. 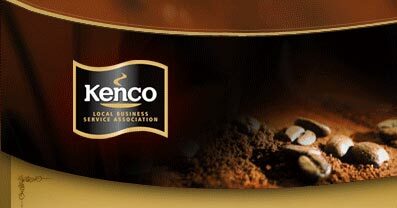 As with the entire Kenco Singles drinks range the capsule is foil sealed in order to keep the product as fresh as possible. We keep stock of the Twinings Peppermint drink and find that many of our customers like to offer it as an alternative to the various caffeinated drinks that make up most of the range. There are always a few people in every office that will drink this as an alternative the myriad coffee options available through the system. Kenco Local Business Service can offer a speedy and efficient delivery service throughout London and the surrounding areas including towns such as Aylesbury, High Wycombe and Hemel Hempstead. 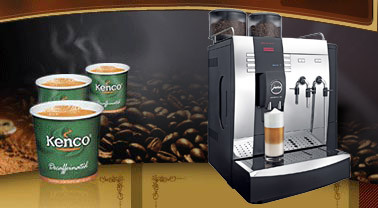 We also offer both new and refurbished Kenco Singles machines that are available to rent or to purchase. Our in house technical team mean that we can provide a comprehensive service back up for any equipment that we supply.